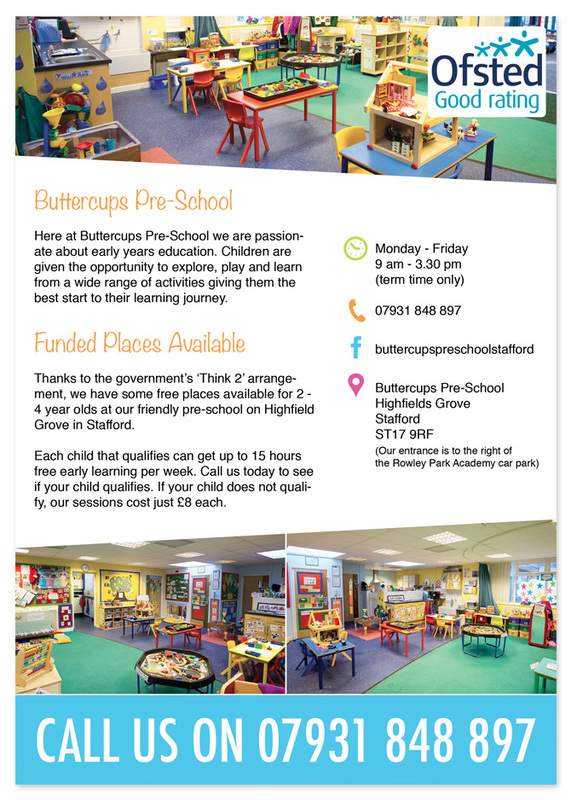 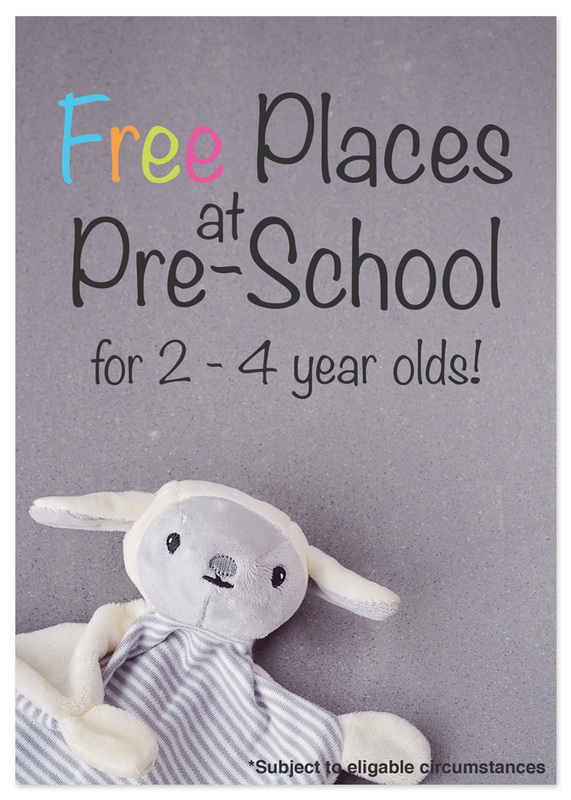 Buttercups Pre School is a charity run nursery based in Stafford. 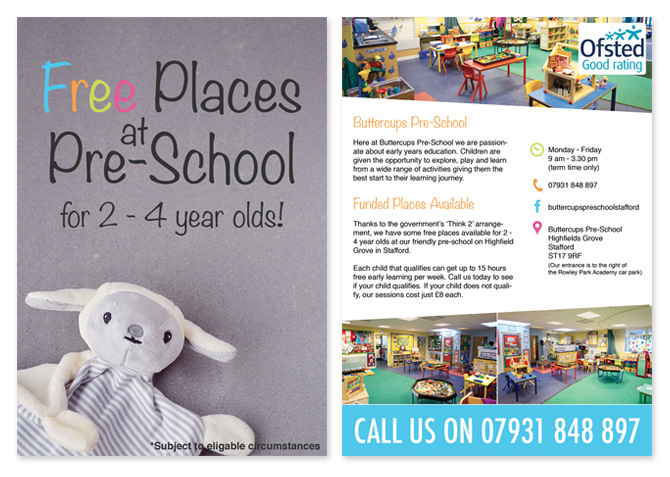 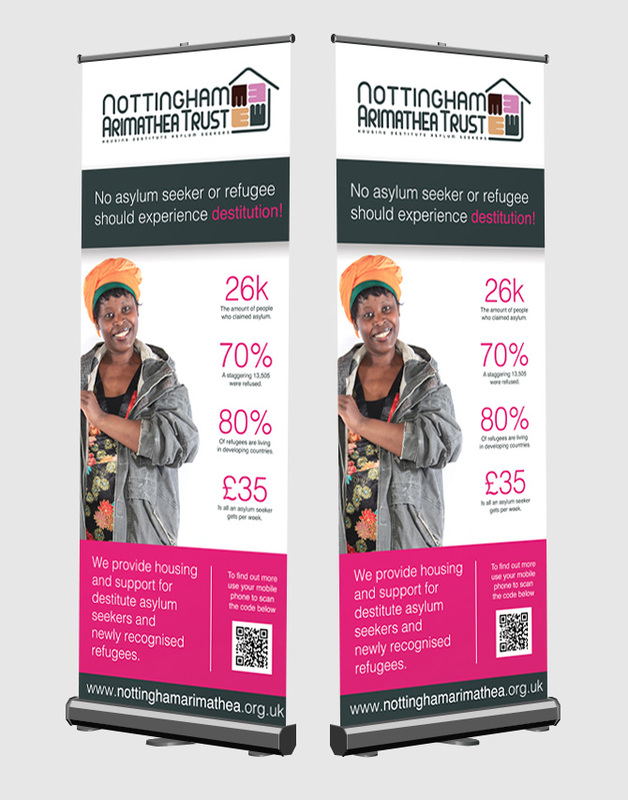 Here is a promotional flyer we designed for them back in 2016. 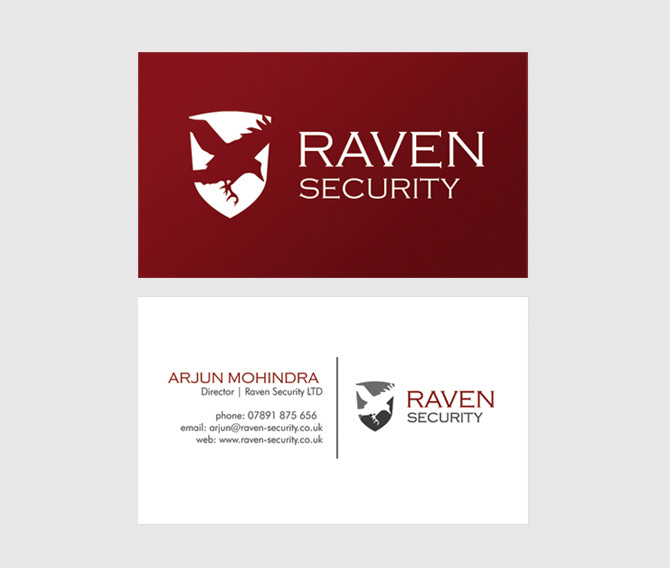 Leicester based Raven Security asked us to creative the branding for their new business and design their stationary. 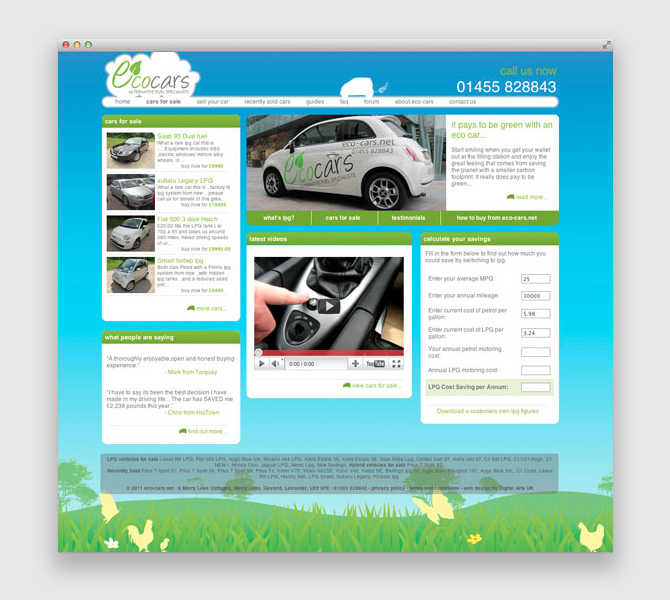 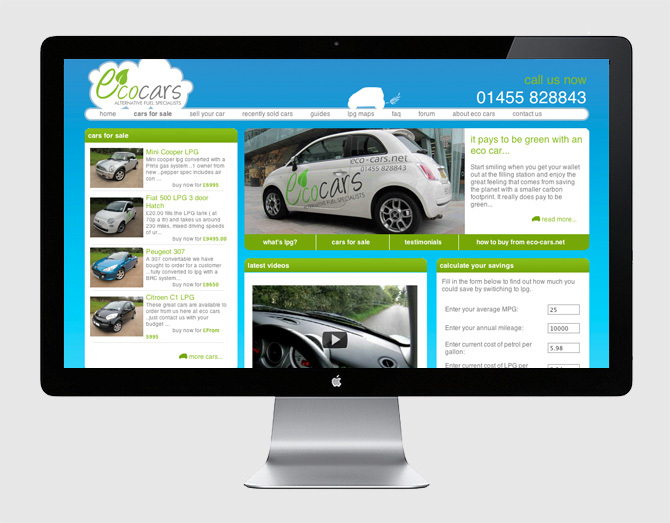 We we privileged to work with Orkney based Eco Cars who supply LPG and electric cars across the United Kingdom. 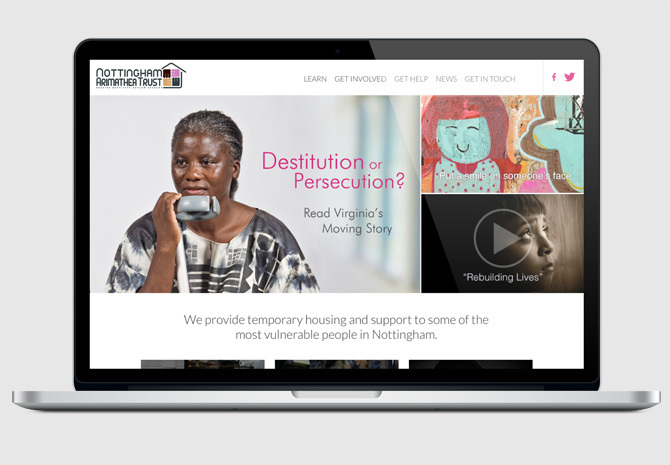 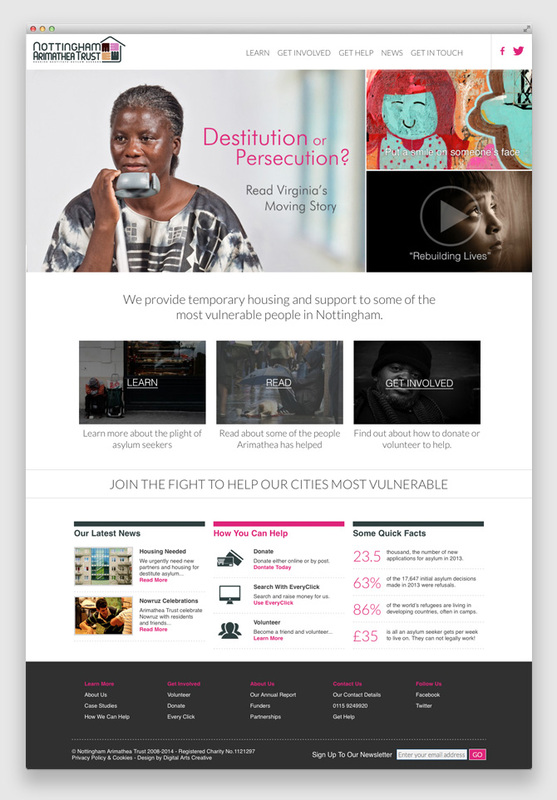 They selected us to redesign their branding, logo and website. 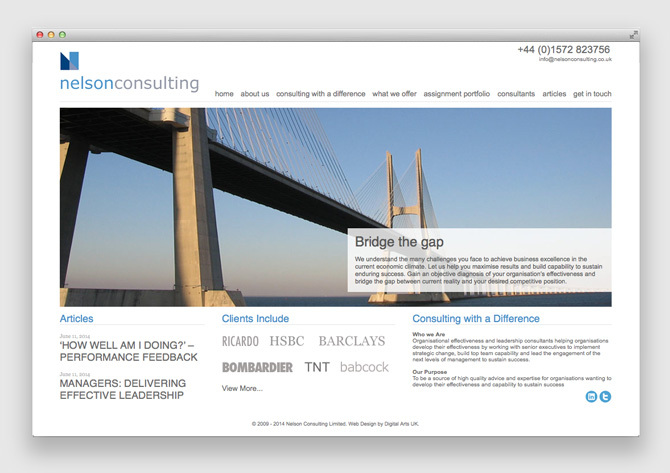 Rutland based Nelson Consulting work with clients such as HSBC, TNT and Bombardier. 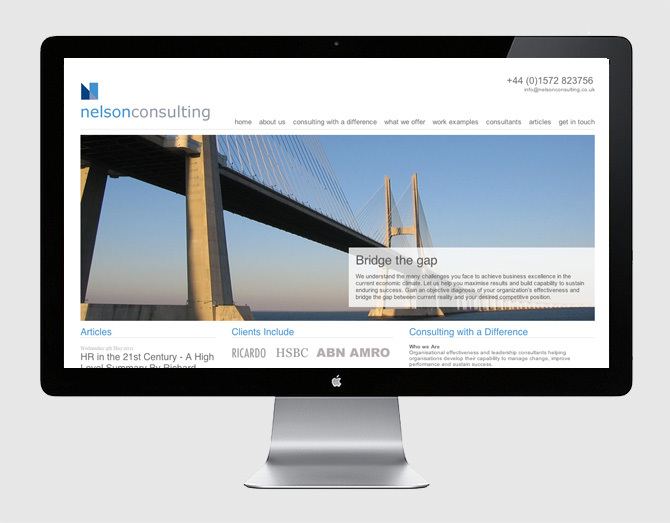 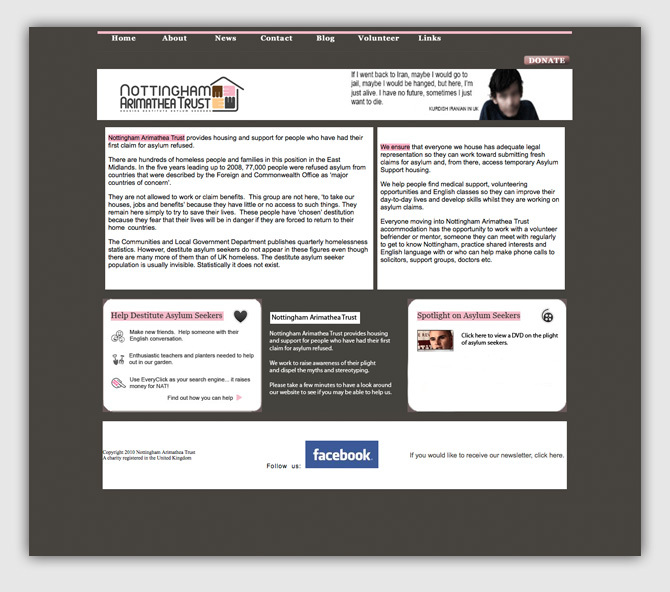 After re-designing their website in 2009, Nelson Consulting asked us to design a promotional brochure to send out to potential clients. 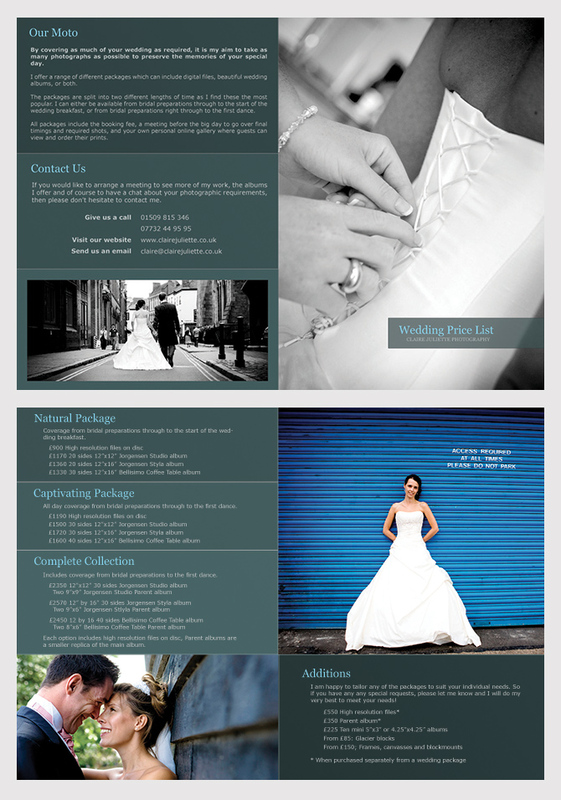 Leicester based photographer Claire Juliette chose us to design a price list for her stunning wedding photography packages. 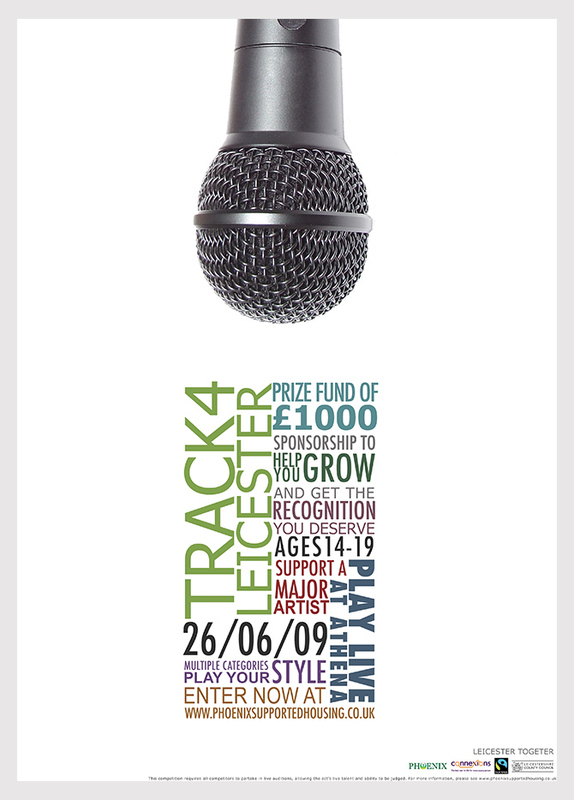 We were privileged to design this promotional poster for Track 4 Leicester, a youth music event organized by Phoenix Services and Leicester City Council.